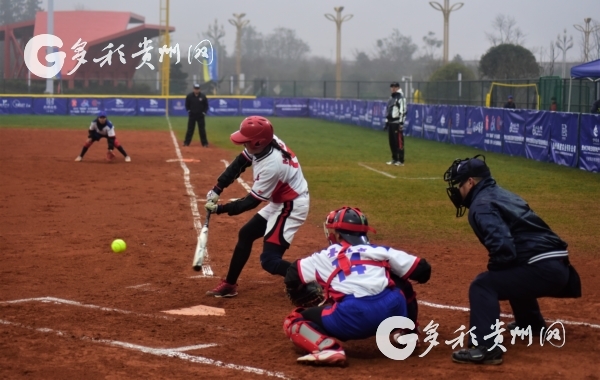 The Nanjing Tech University Jiangsu team was crowned champion at the 2018 Women's Strait Cup Softball Match, held in Qianxinan Buoyei and Miao autonomous prefecture. Scoring a total of six points, this year marks Jiangsu's third victory, as they also won in 2015 and 2016. 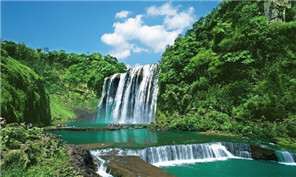 Taipei and Liaoning ranked second and third, respectively. The Women's Strait Cup Softball Match is an annual event, launched by the Chinese Softball Association and Taiwan's Taipei Softball Association in 2010. The purpose of the competition is to create an opportunity for softball players in both Taiwan and the Chinese mainland to connect and compete.